In 2011, Ken Weber, an alumnus of Bellevue High, and his wife, Phyllis, established the PILOT Program at Grandview Elementary. PILOT is an acronym for ‘Pupils Interactively Learning with Outstanding Technology’. The PILOT program provides technology for elementary students. 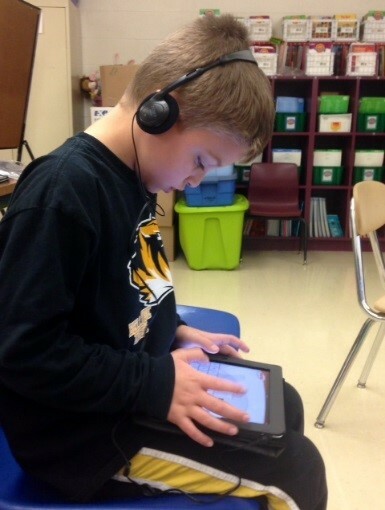 The PILOT program has provided over 150 iPads for instructional use! 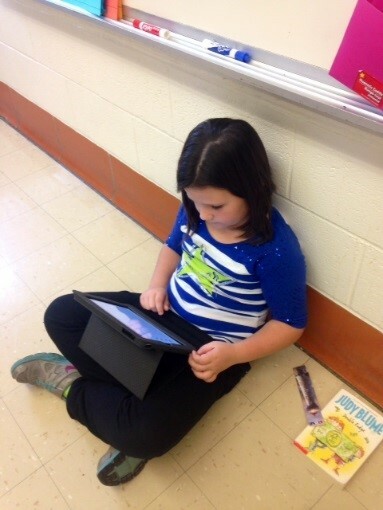 Ms. Sara Farris, a third grade teacher, said, “Using iPads in the classroom allows all students to be engaged in their learning while challenging them at their instructional level. There are many applications for practicing concepts across the content areas." "We are seeing tremendous gains in achievement and student engagement from the generous donation from Ken and Phyllis Weber. The students are using the devices within regular classroom instruction, enrichment projects and our RTI reading and math programs.” explained Mrs. Katrina Rechtin, instructional coach at Grandview Elementary. 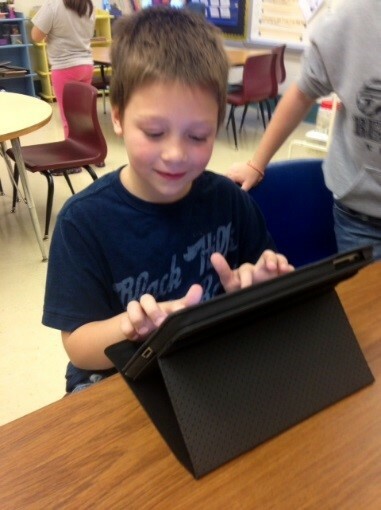 "Ipads make learning fun and challenging!" Chase Craig, a third grade student shared. In October 2014, the Webers challenged the Bellevue Education Foundation to match a donation of $10,000 to the PILOT program. The BEF met the challenge by raising the funds through their annual golf outing! This resulted in a $20,000 donation for technology for the students at Grandview! This is truly a program which is an investment in our students’ future!